The Doonhamers wrapped up the season with a comfortable 5-1 victory over basement boys Brechin City. 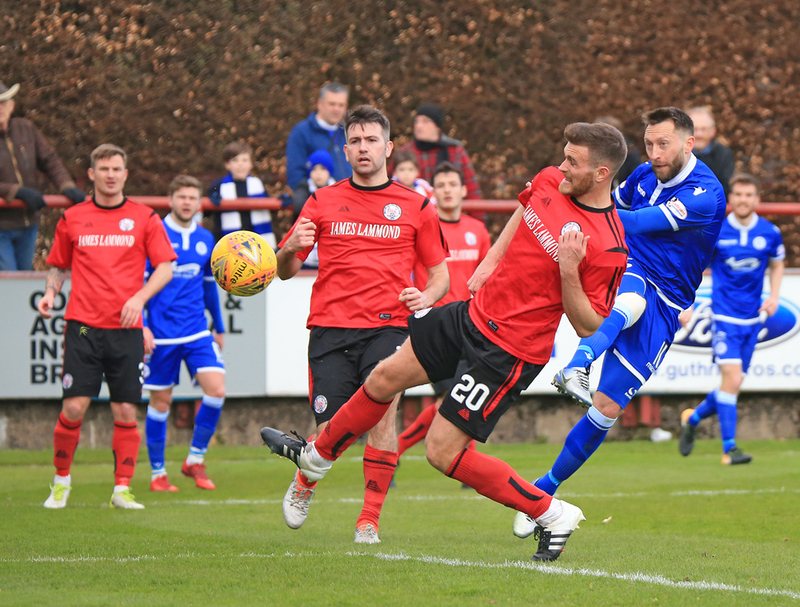 The victory was Queens` third in succession and manager Gary Naysmith admitted after the match he wished the season was extended by five games more. 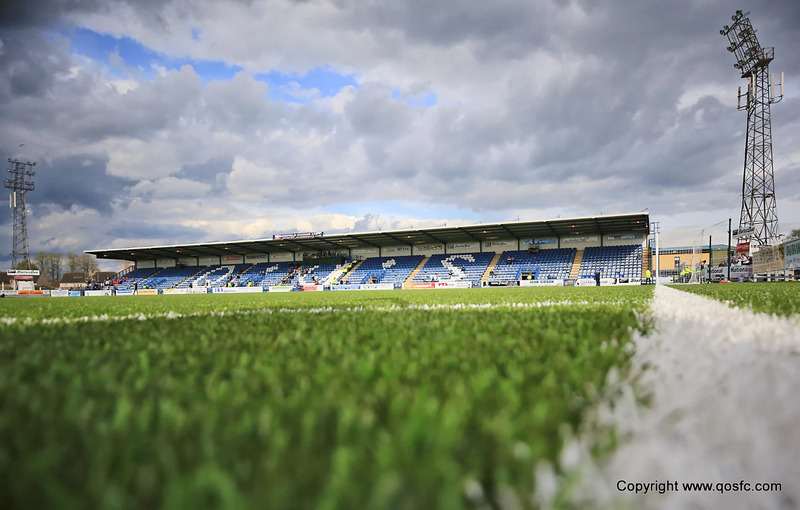 Queens made one change to the side who beat Dundee United 3-0 at Palmerston. The Inverness-bound Shaun Rooney replaced Darren Brownlie at the heart of the Queens defence. Derek Lyle wasn`t in the squad due to a family bereavement. Young Dumfries-born striker Declan Tremble made the squad for the first time. 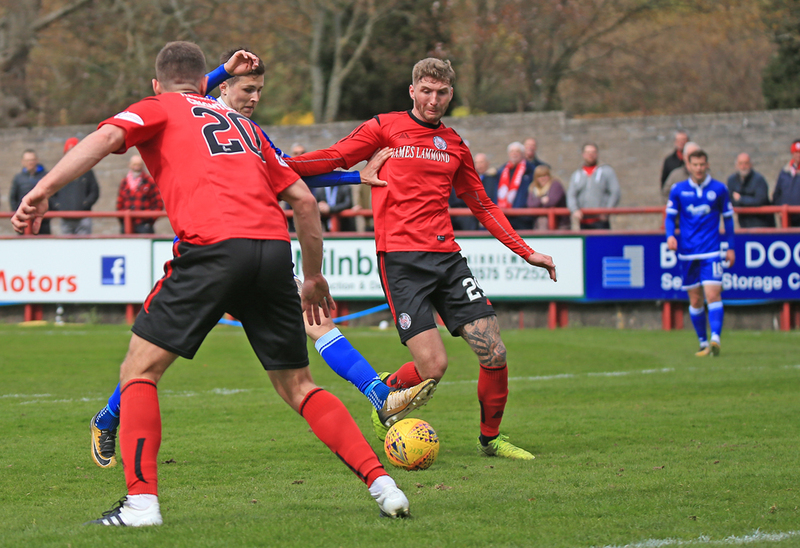 Following a quiet opening 15 minutes, the game sparked to life when Brechin`s Gary Fusco went into the referees book after he went into a crunching challenge with Scott Mercer. 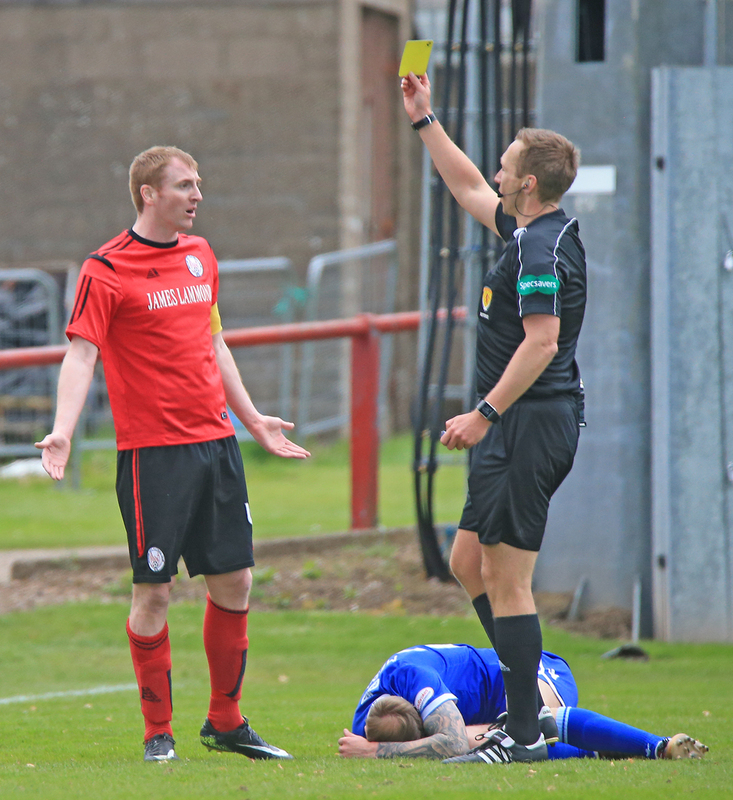 The Queens man came off worst and had to receive lengthy treatment on the pitch before being stretchered off approximately ten minutes later with John Rankin taking his place. 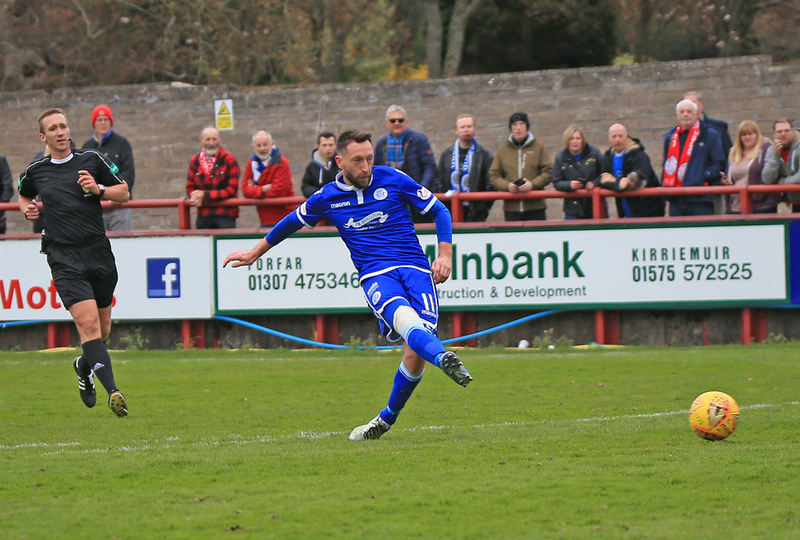 Vice-captain Stephen Dobbie gave Rankin the captain`s armband, with Kyle Jacobs slotting into the right back position. On the half hour mark the visitors conjured up the first real opportunity of the game when Josh Todd had an effort which trickled past the post. A few minutes later Paddy O?Neil was called into action when he comfortably gathered a header from Dobbie, who was hoping for a goal or two to be crowned Championship`s top goalscorer of the season for the second successive year. 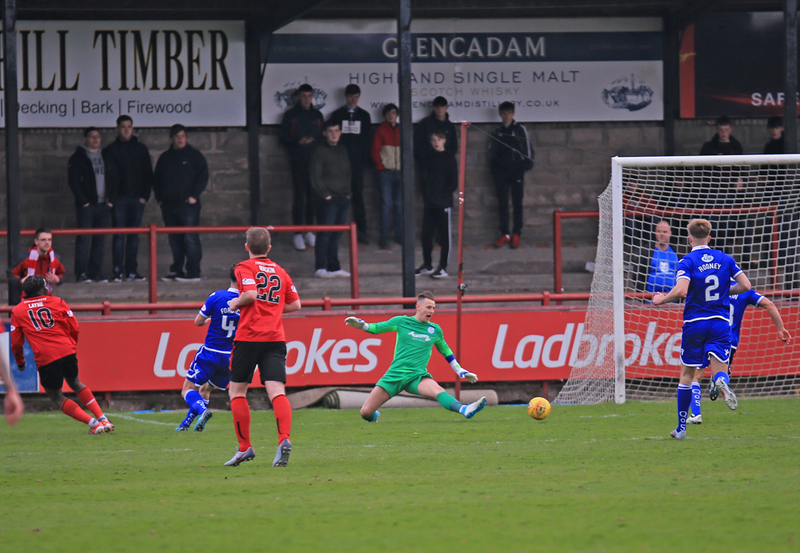 With the game approaching the lengthy ten minutes of first half stoppage time, Queens went up a gear and put Darren Dod`s men under some intense pressure. During a scramble in the box, Queens were denied three times by the City defence putting bodies on the line to block. Lyndon Dykes, Dom Thomas and Dobbie were all denied. The visitors took the lead shortly after when Jordan Marshall got to the byline before cutting the ball back for Dobbie. 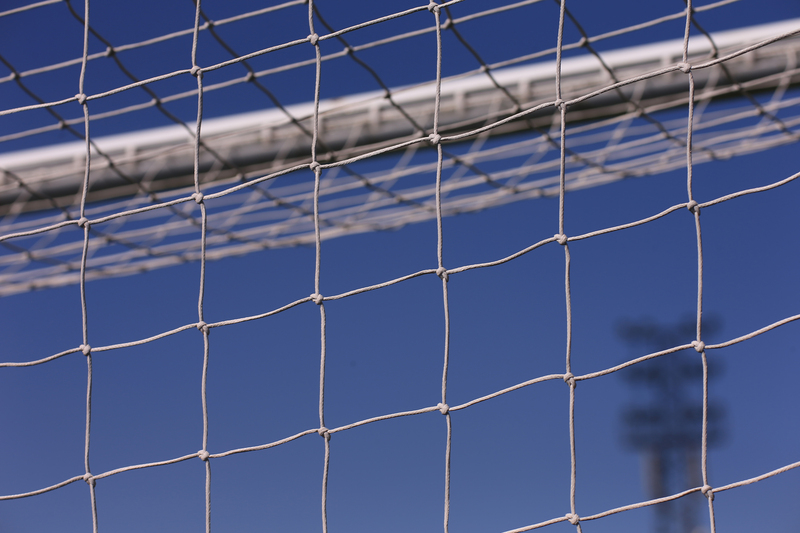 The former Blackpool striker placed a shot which took deflection off Sean Crighton and into the corner of the net. A couple of minutes from the break the Doonhamers doubled their advantage. A long ball forward was flicked on by Dobbie into the path of Dykes who took a touch before lashing the ball past O?Neil from close range. The partnership of Dykes and Dobbie has been a success in the last three matches to the delight of the travelling support. Queens continued where they left off after the restart and the lively Dobbie had a shot saved by O?Neil at his near post. At the other end, substitute Isaac Layne had a shot deflected wide and just a minute later, Paul McLean lashed a volley wide after a corner had only been half cleared. City continued to press in order to reduce the deficit ? Kalvin Orsi did well down the left hand side to get a cross in for substitute Finn Graham but he could only head tamely at Jack Leighfield. The Queens keeper immediately started an attack which ended up with Dom Thomas trying his luck from range but his effort was tipped round the post by O?Neil. City?s slender hopes of fighting their way back into the game were dashed on the hour mark when the visitors added a third goal. The home defence switched off at a throw in which allowed Dobbie time and space to lash a powerful volley into the far corner. Things got worse for City five minutes later as the Doonhamers made it 4-0. A chipped ball in behind the City rearguard fell kindly for Dykes who showed great composure to lob the ball over the advancing O?Neil. With 72 minutes on the clock, City came close to pulling a goal back when a Willie Dyer corner was headed against the bar by Dylan Mackin. 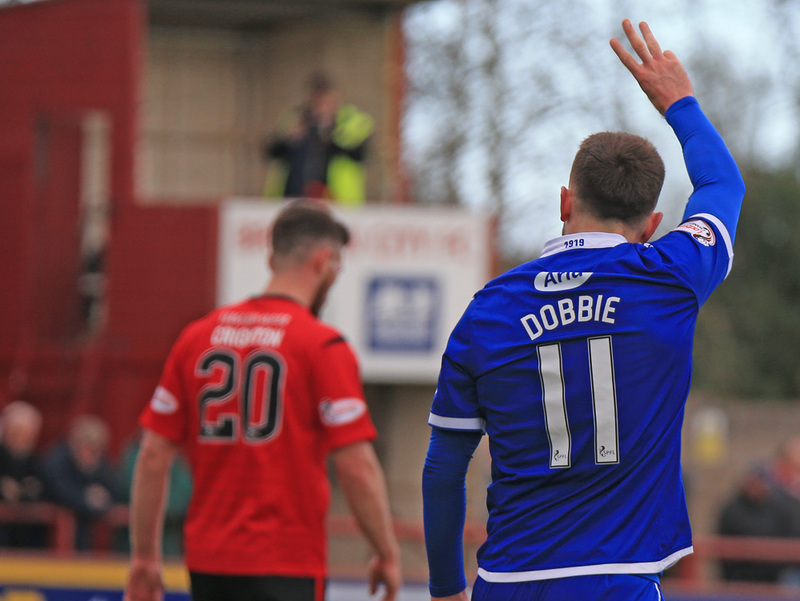 However just a few minutes later Dobbie completed his second hat-trick against City this season, and his fourth of the season. O?Neil did well to deny Dykes who had burst through the heart of the City defence however the ball fell for Dobbie who stroked the ball home. The home support did have something to cheer about 12 minutes from when City pulled a goal back. Mackin did well to slide the ball through for ex-Alloa striker Layne, who made no mistake, flicking the ball past the advancing Leighfield. With time rapidly running out, City had the last real chance of the game when Orsi?s cross was met by Mackin but he could only head straight at the keeper. 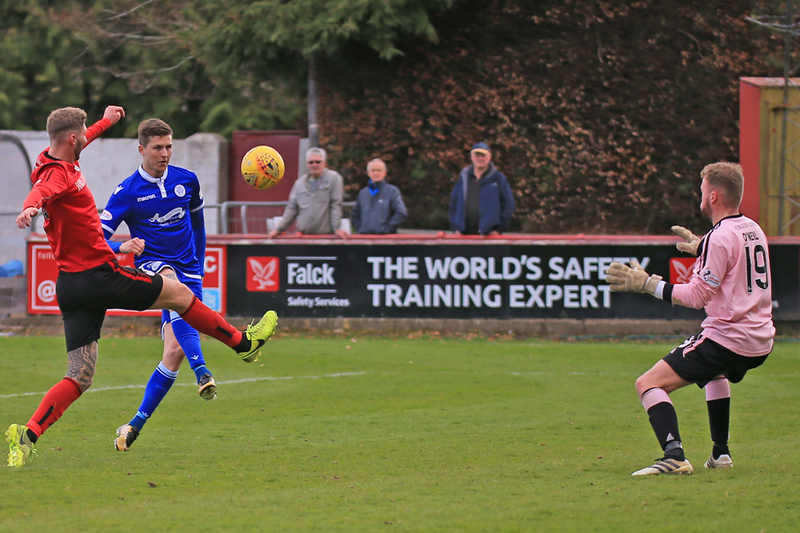 Queens deserved the victory at the end and condemned Brechin to a winless season. Our lord and saviour Stephen Dobbie was confirmed top goalscorer for the Championship season with 18 league goals. A fantastic return from the striker. As Naysmith and Dobbie said in their post-match interviews that they were disappointed the team didn`t reach the play-offs but with how the team played in the last three games this season, they have something to work with for next season. 14:59 The teams are out, here we go for the last time this season. 2 min Tosh cross is headed out for a corner. 4 min Dykes cross is knocked out for a corner. 13 min Mercer brings down an attacker. Free kick from the left to be taken. 17 min Fusco booked for a late challenge on Mercer. Looks like he’ll have to come off here. 25 min Play is still stopped here. 30 min Todd’s shot trickles past the post. Still 0-0. 31 min Another corner to Queens. Good work by Todd. 32 min Dykes cross is too long and goes out for a corner. 33 min Dobbie’s header is easily collected by the keeper. 45+1 min Thomas corner finds Jacobs but his header is saved. 45+6 min Thomas’ shot was blocked. 46 min Dobbie’s shot is saved by the keeper. 47 min Corner kick to the hosts. 52 min Thomas’ curling effort is tipped out for a corner. 76 min Dykes is through on goal but is tackled the ball falls to Sir Dobbie and makes no mistake. Hat trick baby!